VN Show: Was the 2018 Tour a good race for fans? 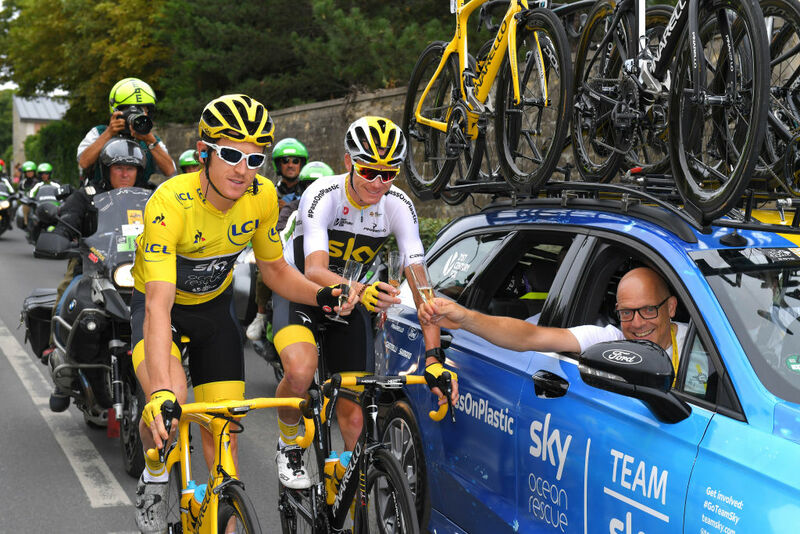 VN Show: Did Tour de France stage 17 live up to the hype? VN Show: How will top Tour contenders fare on cobbles? The 2018 Tour de France is over — did we cycling fans win this July? Were we rewarded with an exciting race? Editor’s note: This VeloNews Show includes footage from YouTube/inCycle, YouTube/VelonCC, YouTube/USA Pro Challenge, YouTube/Tour of Utah, YouTube/Colorado Classic, Casey B. Gibson, and Getty Images/Velo Collection. We are in the midst of two weeks of high-altitude racing here on American soil with the Larry H. Miller Tour of Utah followed by the Colorado Classic. So many North American stage races have failed to last in this late-summer time slot. Why does Tour of Utah survive? We examine the keys to its success. Plus, we check in on Tour champ Geraint Thomas after his big win in France. Should he keep celebrating? All that and more on this episode of the VeloNews Show. Read the full article at VeloNews Show: Why Tour of Utah has staying power on VeloNews.com. This article was originally published at https://www.velonews.com/2018/08/video/velonews-show-why-tour-of-utah-has-staying-power_474716.